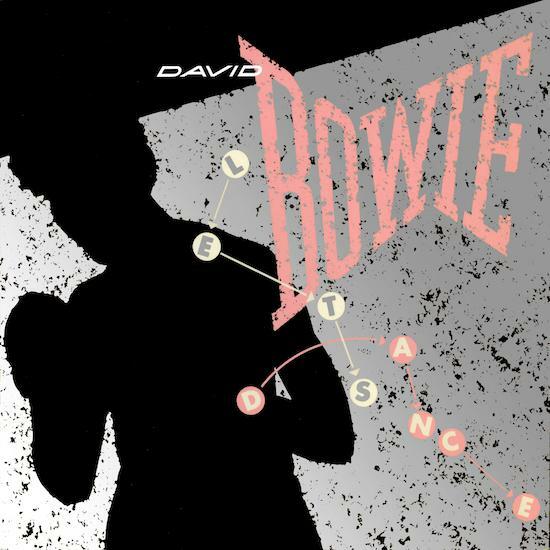 Celebrating what would have been David Bowie's 71st birthday, a previously unreleased demo version of 'Let's Dance' has been released and you can stream it above. Disco mastermind Nile Rodgers visited Bowie in Geneva, Switzerland, late 1982 to start working on what would become the Let's Dance album. The pair wanted to start recording straight away and asked the Montreux Jazz festival organiser Claude Nobs if he could sort a band of session musicians for them. He recommended a drummer and two guitarists, one of whom was Turkish born Erdal Kizilcay, who would go on to work with Bowie on the soundtracks for Labyrinth and The Buddha Of Suburbia as well as 1.Outside. This, stripped back but incredibly funky version of 'Let's Dance' came out of the recording session which spanned December 19 and 20, 1982 at Mountain Studios in Montreux, Switzerland with David Richards as engineer. "This recording was the first indication of what we could do together as I took his 'folk song' and arranged it into something that the entire world would soon be dancing to and seemingly has not stopped dancing to for the last 35 years! It became the blue print not only for Let’s Dance the song but for the entire album as well. "If you played 2nd guitar or drums let us know who you are! The time we spent mixing it just before Christmas was full of tears as it felt like David was in the room with us. Happy Birthday David, I love you and we all miss you!”.